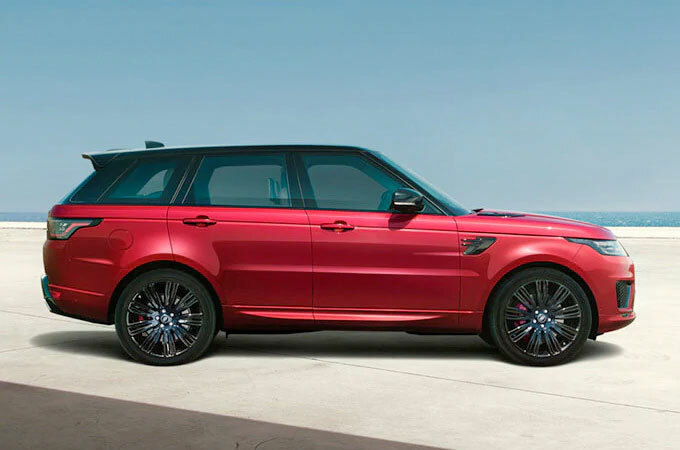 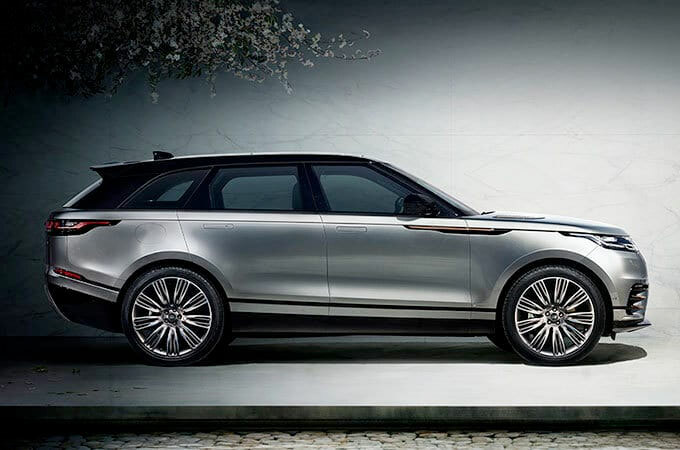 If you're looking for a Land Rover Range Rover in Nelson, you have come to the right place. 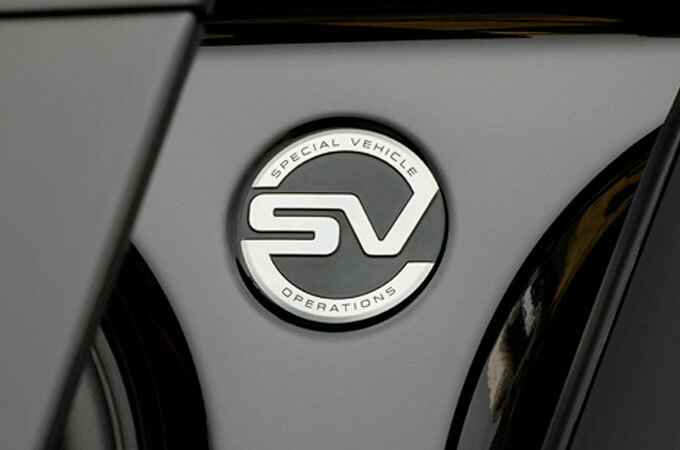 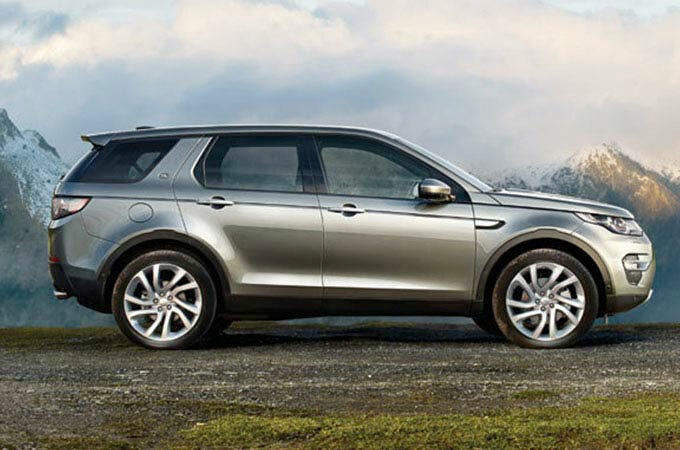 Farnell Land Rover stock quality new and used Land Rover Range Rover vehicles. 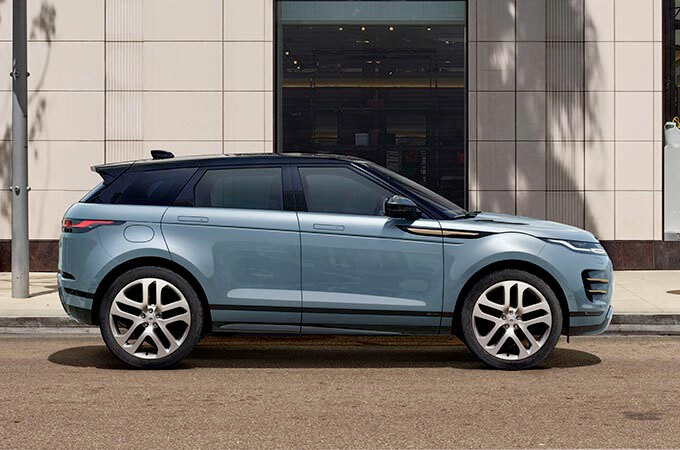 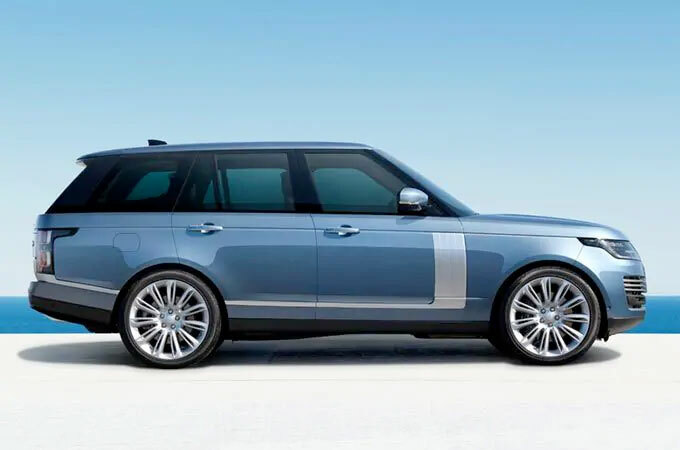 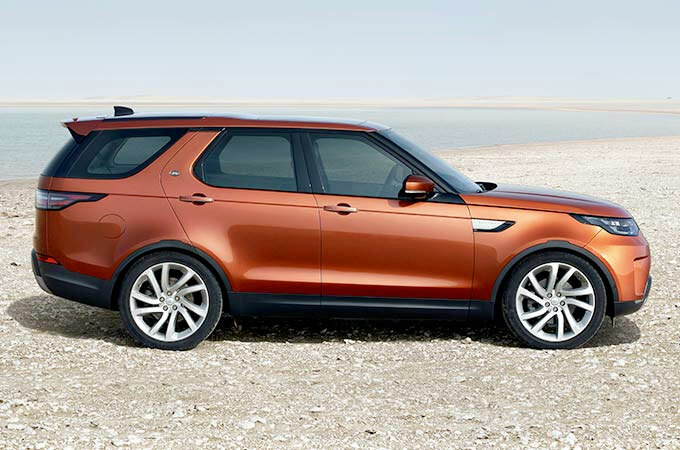 We also offer friendly advice and help with all your enquiries to ensure that your vehicle buying experience at Land Rover Nelson is a happy experience - finding the best Land Rover Range Rover offers in Nelson couldn't be easier with Farnell Land Rover.